All while making several fun and fast projects suitable for gifting! 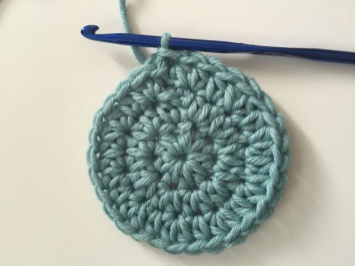 Student should be familiar with crochet fundamentals for making flat fabric, and know basic stitches, single, half double, double. Or have taken Crochet 101.